Roofing is arguably the most critical exterior component of your home. If there’s damage, leaks, stains, organic growth or anything else detracting from it, your entire home could suffer as a result. Diamond Roofing, Remodeling & Roof Shampoo is ready to make sure your roof is always in pristine condition. 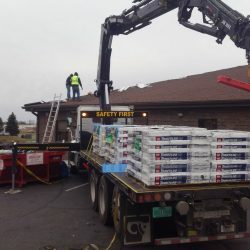 Our fully licensed and insured roofers are ready to tackle any roofing job, for any type of building. Your roof protects your home from the elements, which makes it a top priority to maintain. After many years of service, however, it might be time to consider replacing it. When that time comes, trust our team for expert residential roofing in the Twin Cities, Minneapolis and St. Paul. 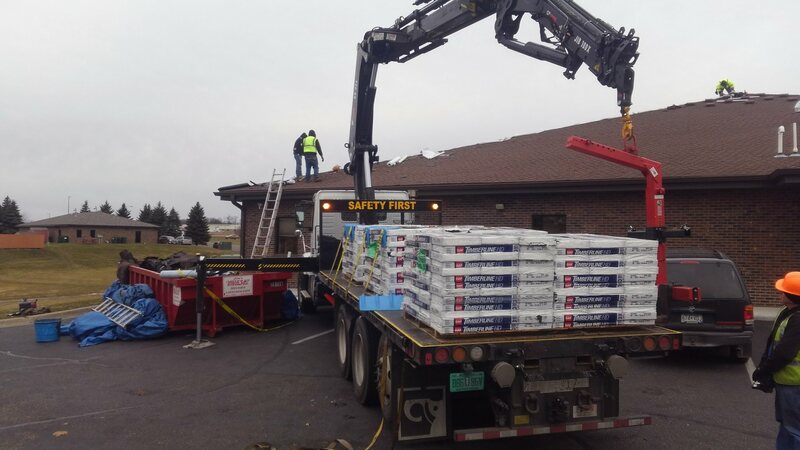 We’re the local roofing experts, providing tear-off and re-roofing services that are simply unparalleled. If you notice missing shingles, grain buildup in your gutters or leaks forming in your roof, call us for a thorough inspection and a brand-new roof installation. We offer free estimates! Small leaks present in your roofing spell disaster down the road. Contact our team to have these leaks critically assessed and repaired. We can pinpoint leak origins, repair damaged areas, replace flashing and more, to keep the water out and your home protected. Hail can wreak havoc on your roofing, leaving behind serious damage that needs to be dealt with fast. If you have insurance against weather damage, filing a claim is the next step—but this can be a complicated and frustrating process. Not only will our team come out to assess hail damage and provide repairs, we can assist you with the claims process as well! We’ll give your roof the sound attention it needs, while saving you time, money and frustration along the way. 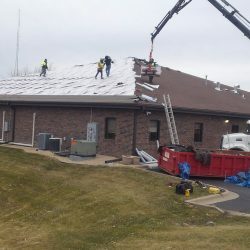 While some companies only do one or the other, we’re equipped to tackle both residential and commercial roofing in Minneapolis. 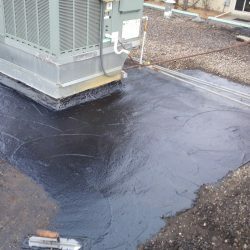 In fact, we specialize in flat roofing repairs and installations. 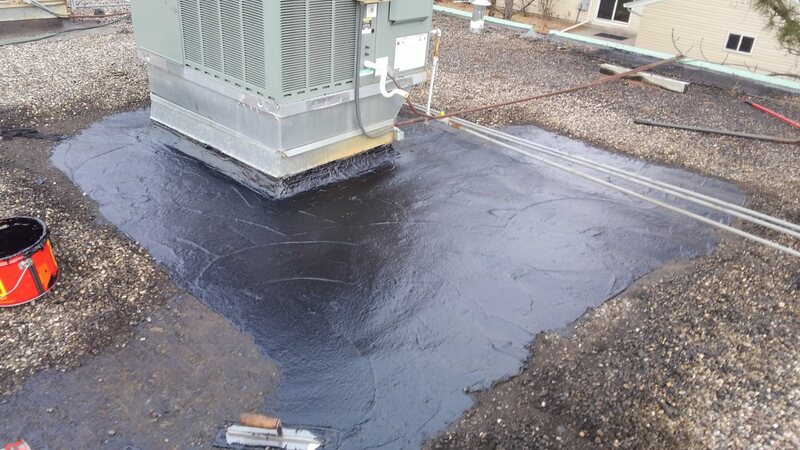 Contact us for built-up, EPDM or TPO roofing and know you’re in good hands. 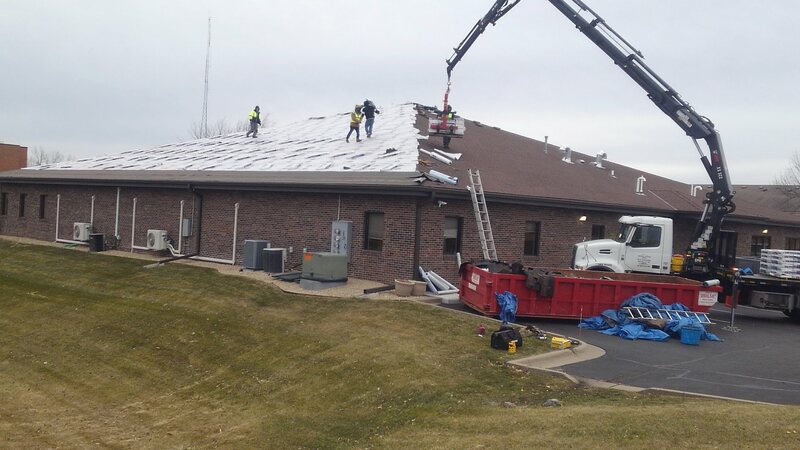 We welcome flat roofing projects of all sizes, for all types of buildings. Contact us today at 763-421-7950 to schedule a roofing inspection and get your free quote on service from one of our experienced professionals.